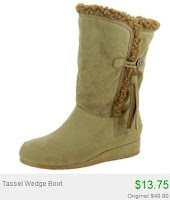 $8.50 Boots in HUGE Totsy Sale + 10% Off or Free Shipping! 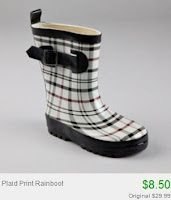 Totsy is having a huge boot sale right now with boots starting at just $8.50! There's boots for women and children of all ages.